By combining tradition, quality and design, we would like to introduce you to Soul. A new brand, a new place where you can find a different finished-touch and the most modern jewels, inspired by traditional jewellers. 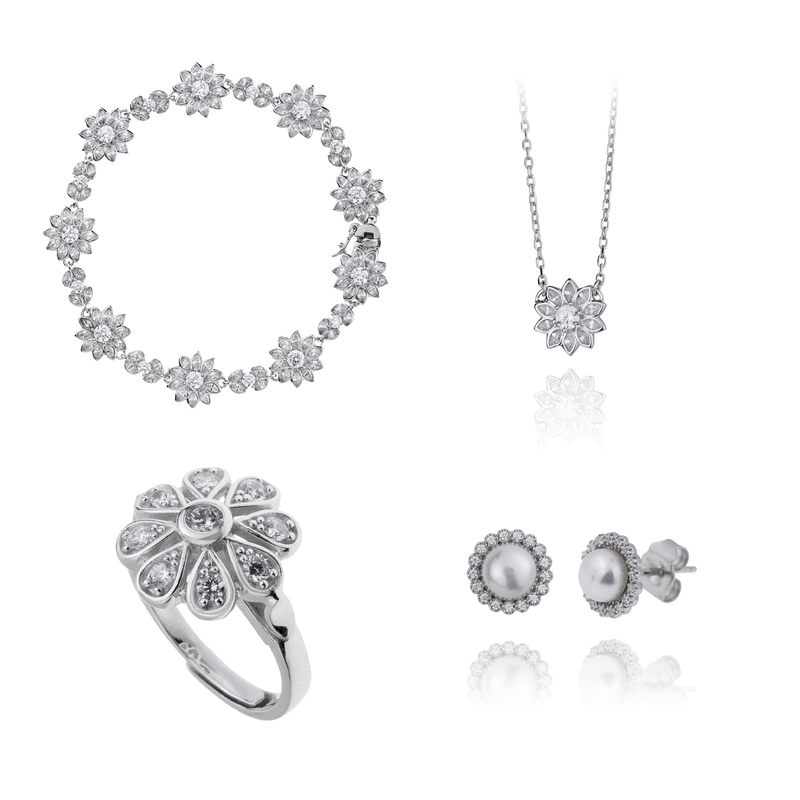 Each jewel piece has an impeccable design down to the last detail, that is why each piece is cut differently. Our inspiration is you, we strive to be part of you. They also have their place in SOUL . Discover the most sophisticated designs with unique details that will be the best complement to a modern style. 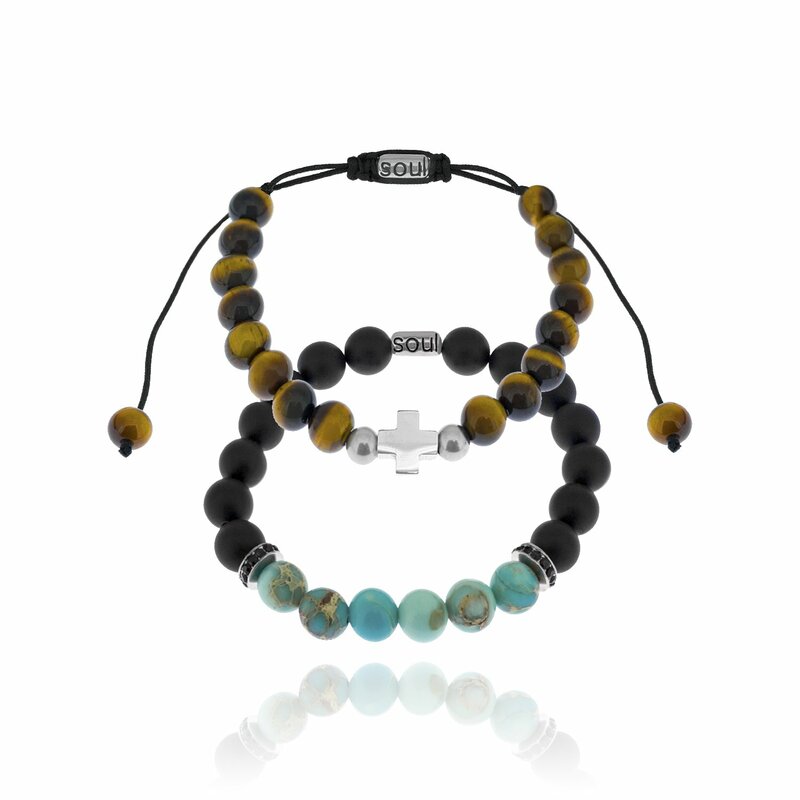 The Most Creative and Unique Unisex Bracelet's Collection. 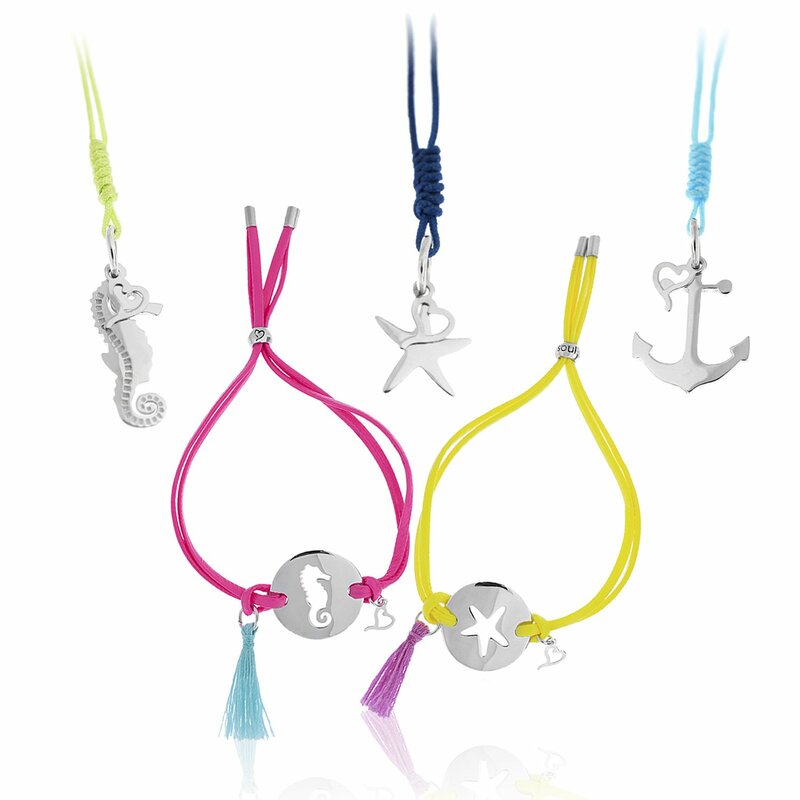 These bracelets combine with any style. Elastic or Makramé Bracelets, Stainless Steel, Onyx, Volcanic Rocks or Tiger Eye are the Materials which invigorate the Collection. Our job is to supervise every single detail, you just enjoy wearing the jewels. ""The JOY is the key of our elegance." 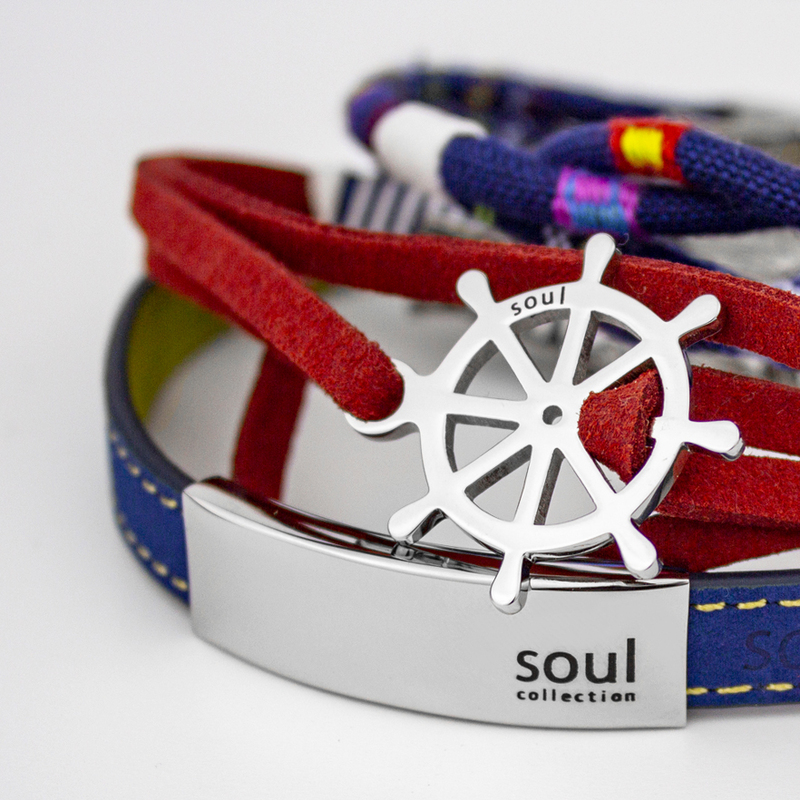 Soul, was founded in 2015 as an innovative newbrand, full of passion as the most sophisticaded jewelry. Let us introduce to you our logo and philosophy. To purchase your Soul jewel, visit our web page and find the nearest retail store. We have many stores at your fingertips, just locate your store and find the best design for you. Do you need any help? Do not hesitate to contact us via our contact form or Facebook, Instagram and Twitter. We are here to help you.